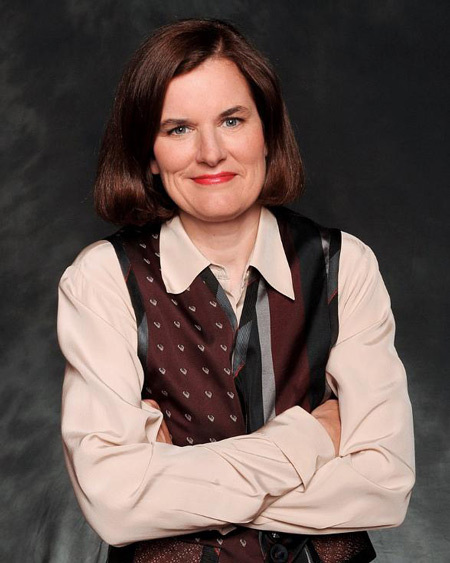 Paula Poundstone has announced that she is going to hell. This is not part of the popular comedian’s routine. She is not trying to be funny. She is dead serious. I like Paula Poundstone. She is sharp and extremely witty. She does not rely on blue material to be funny. I was listening to the radio program, Wait, Wait, Don’t Tell Me a few weeks ago. Ms. Poundstone, who is a frequent panelist on that show, mentioned that she is an atheist. More than making a simple comment, she emphasized it several times. There was pride in the way that she said it. She did not state that she is going to hell, but the meaning is the same. Not long ago a public figure might be reluctant to disclose that they were an atheist. If they did, they did it knowing that they might be shunned . These times have passed. 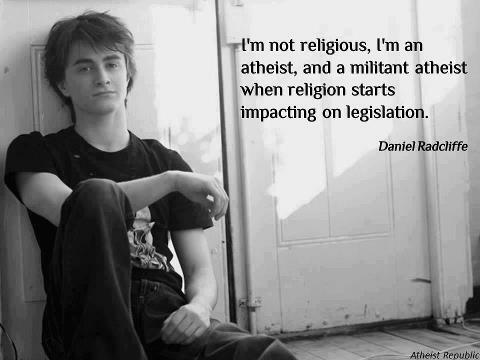 Atheist are a lot more visible, a lot more vocal and seem to be everywhere. A local group called Memphis Atheist publishes a full calendar of events and boasts 500 members. Atheist student organizations can be found on almost every university campus across America. In the news, we hear of organizations like The Freedom From Religion Foundation, winning lawsuits against federal and local governments on an almost weekly basis. So what do we as Christians do? How do we quiet the din of atheists and convince them that they are wrong? How do we prove they need God’s salvation? In short, how can we save these people? Answer: we don’t. As St. Paul told the Corinthians “…Jews demand signs and Greeks look for wisdom, but we preach Christ crucified: a stumbling block to Jews and foolishness to Gentiles.” No argument that can turn an unbeliever to faith; Christians will always look like fools. The only recourse we have is to witness and to pray. We pray that the Father will send his Holy Spirit to bring them the understanding that can only come by faith. It is not our fiery rhetoric or our flawless logic, but the Holy Spirit that brings knowledge. It is our Christian witness, together with the Word, that brings the Holy Spirit. So I pray for Paula Poundstone. I pray that in the inner recesses of her heart, she gives in to the quite tug of the Holy Spirit and that she comes to a fuller understanding of life beyond flesh and bone, what it really means to die, and why she is such need of God’s salvation. To her, I am an absolute fool, a brainwashed, misguided idiot. I can live with that. I can live with that for all eternity. Next year, in 2015, American Atheist, the organization founded by Madalyn Murray O’Hair, will hold its national convention here in Memphis, at the Peabody Hotel. This organization is known for holding its meetings in areas that they determine will generate the most controversy. Much like the KKK, American Atheist needs controversy and publicity to thrive. It is my hope and prayer that they come to Memphis unnoticed. Rather than public demonstrations by religious organizations that attract attention and feed the media, I would hope that we can collectively ignore them and let them go in peace.